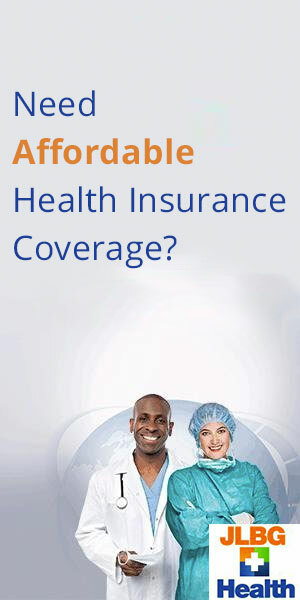 The AHiX Marketplace is a private insurance exchange, where you can easily shop and evaluate health insurance plans. Our technology uses direct access carrier feeds for pricing, enrollment and service. Our people use a hands on needs-based approach to provide easy to understand guidance and recommendations, while also helping to utilize available tax credits you or your company may be eligible for.